It’s been a while since my last post and with my complicated work hours I can only check some blogs from time to time and haven’t payed attention to my own. This last February I had to go South to Lisbon to take care of some paper work. I went by car and took the A8 highway. The first stop was in Nazaré, a ocean-side village particularly famous to surf fans after some youtube video (check it down). I had never been there but the view of the landscape and of the waves in the Atlantic Ocean was sure worth it. For the lunch I decided for one of the backstreet restaurants. I usually prefer those because they have to impress the customers with their food while the restaurants in front of the beach can rely on the view. Matosinhos is a city in the metropolitan area of Oporto. 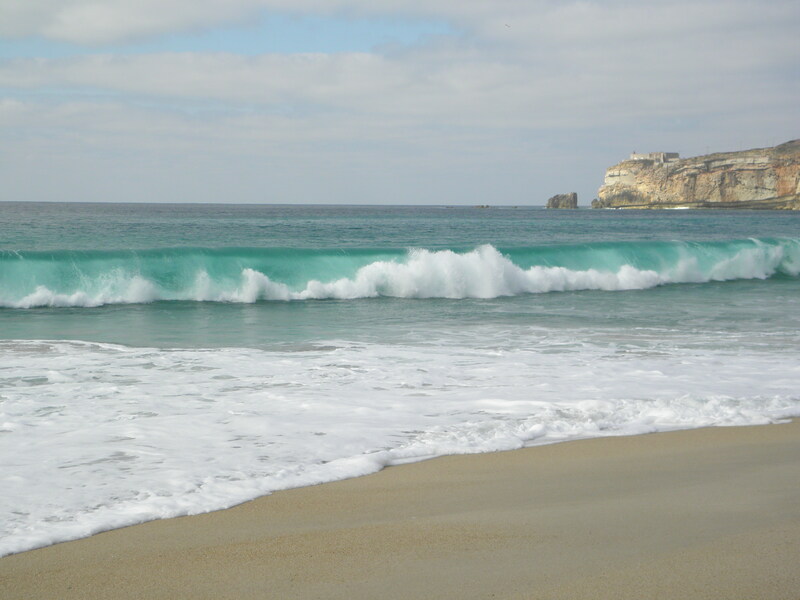 It’s located northwest of Oporto near the Atlantic Ocean. This location made the city a reference in fishing and sea transport industries but it is being converted into a tourism destination in the last years. It houses the biggest artificial port in Portugal: “Leixões” which was built in the end of the 19th century and continuously improved until present day. It is a regular destination for people from nearby Oporto city for jogging or biking along the coast line; for surfing; for drinks at the bars at the weekend; and because of the restaurants. 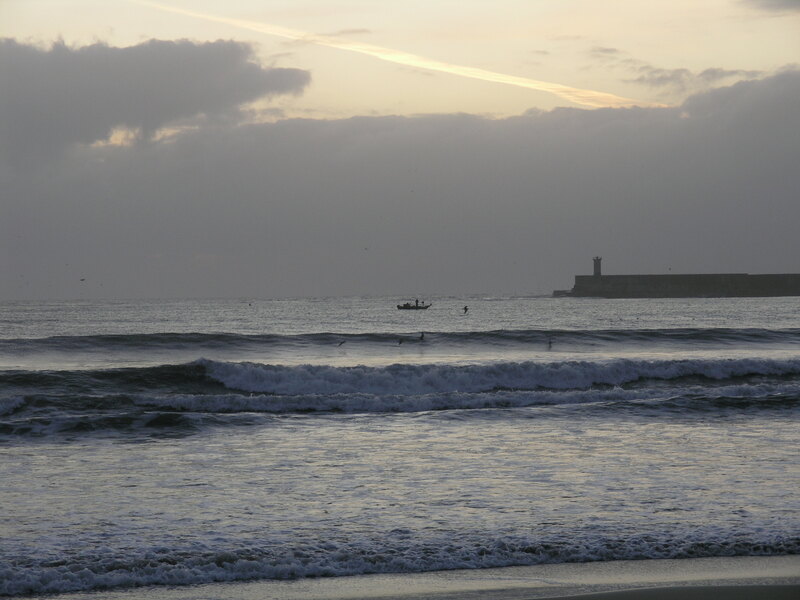 This connection between Matosinhos and the ocean lead to the creation of multiple restaurants serving fresh fish and seafood dishes. 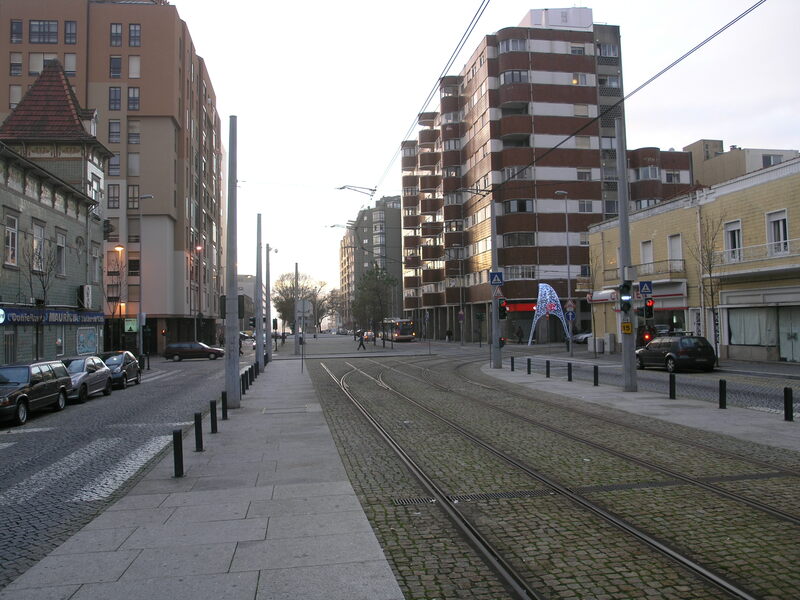 Leaving from “Matosinhos Sul” metro station and following the avenue towards West you’ll reach Matosinhos beach. During winter the sand is usually empty except for the surfers getting their daily fix from the sea (photos taken a few days ago… December). On the northern side of the beach there is a group of statues dedicated to the suffering of the wives and daughters who remain at land waiting for their men to return from the sea in times of storm. 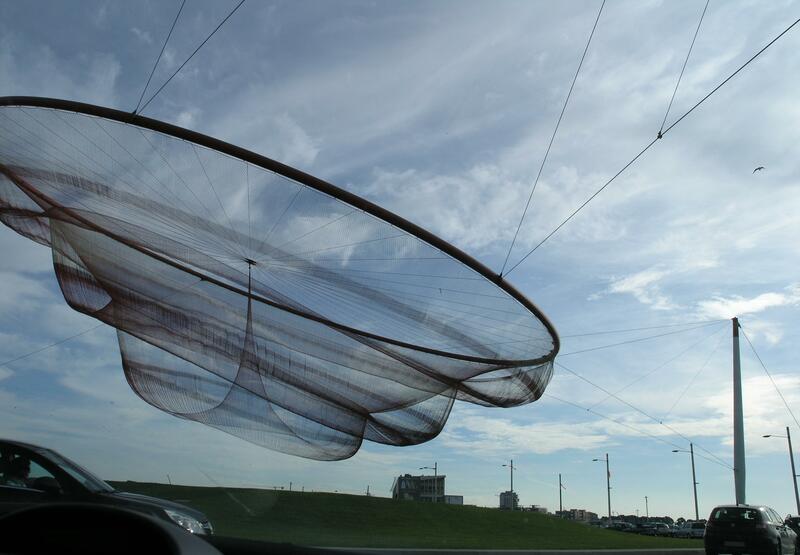 Also known as “Fisherman’s roundabout” has a giant hanging net in its center dedicated to the fisherman from Matosinhos. It is sometimes mistakenly referred to as “Anemone roundabout” because of the shape of the net.